The armies of 703rd brigade, 7th Infantry Battalion of Philippine Army, has put down their rifles and bullets to pick-up shovel and hammers and take heart to build not just a classroom for learning but a home for students with hope for better education. 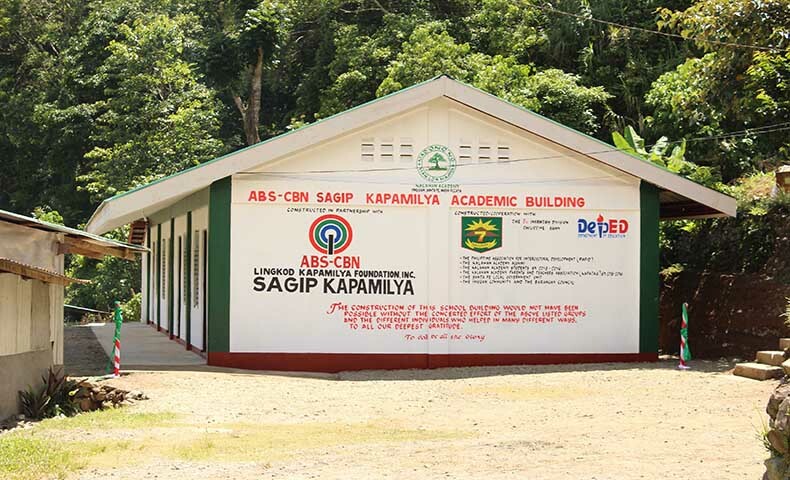 Recently, Sagip Kapamilya turned over one unit of two-classroom building in Kalahan Academy in Barangay Imugan, Sta. Fe, Nueva Vizcaya. 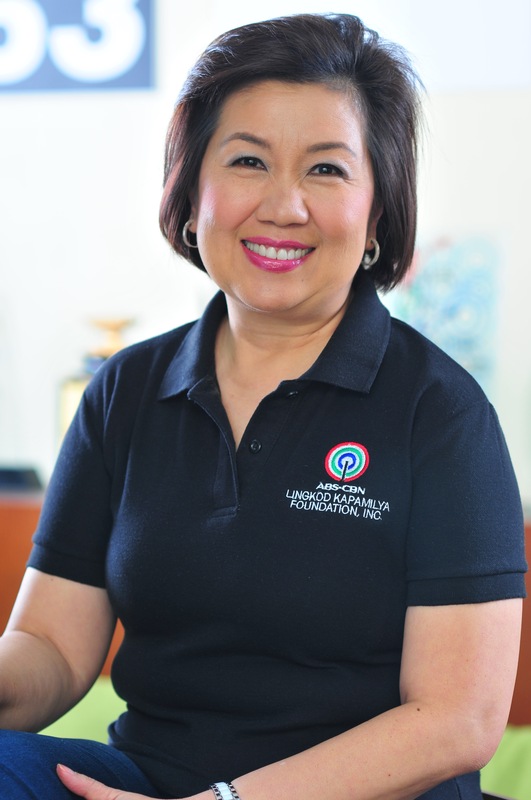 The strong partnership of ABS-CBN Lingkod Kapamilya Foundation, Inc. – Sagip Kapamilya and Armed Forces of the Philippines relives the spirit of bayanihan in the community of Kalahan Academy which is known as a School of Living tradition. Sagip Kapamilya Deputy Director Marcel Riñon explained the importance of bayanihan to the Indigenous people of Ikalahan-Kalanguya, Ibaloi, Kankanaey, Ifugao, Iwak and Bisaya. 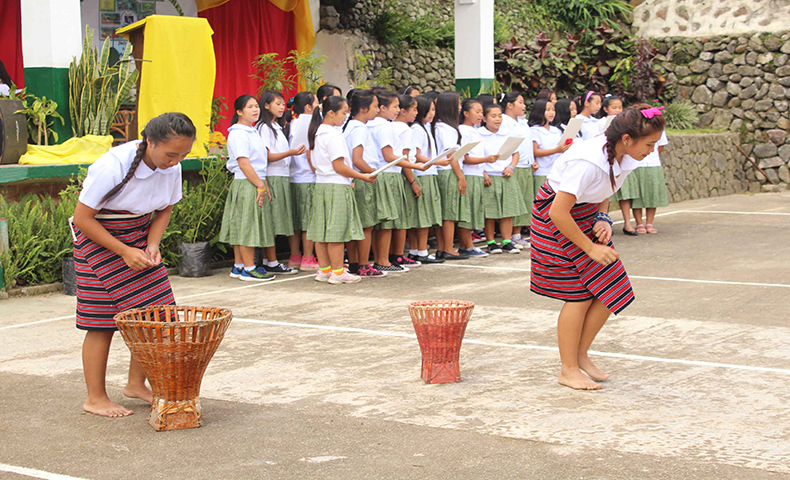 The essence of bayanihan is also for the community to have the sense of ownership to the classroom building. "Iingatan ko ang classroom na ‘yan kasi isa ang tatay ko sa gumawa nito." said Marcel Riñon during his speech, citing a line from a student of Kalahan. 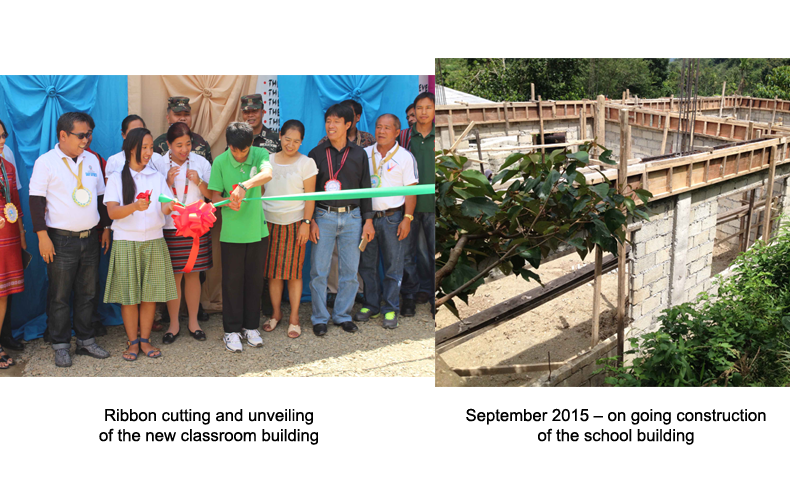 Building typhoon resilient classrooms has been one of the successful rehabilitation efforts of Sagip Kapamilya over the years. But more than building the classrooms, the partnership of the people behind this project helps build the dream of the students of Kalahan Academy. This classroom project where almost 200 students are benefitting would not be another success story if not with the help of the volunteer parents and teachers of Kalahan Aademy, Armed Forces of the Philippines, and the donors’ unwavering support to Sagip Kapamilya. Glory to God!